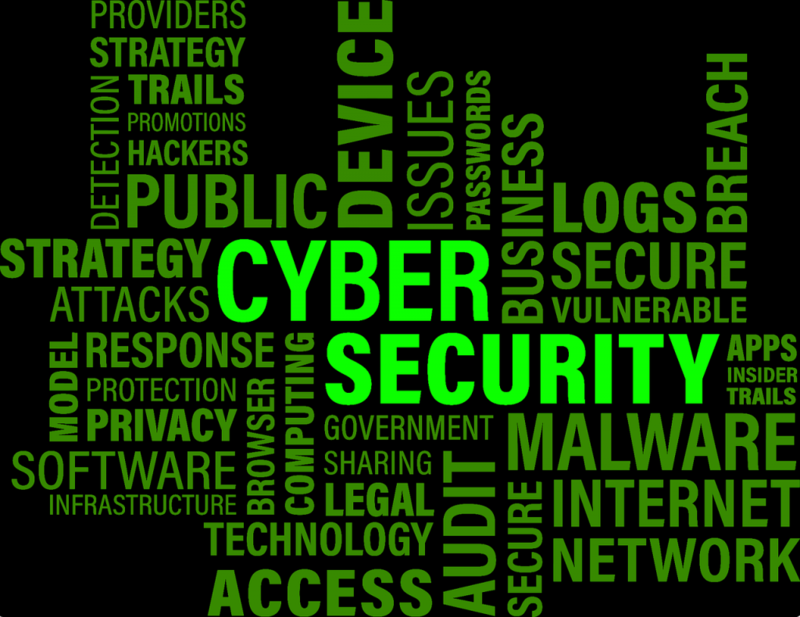 Businesses now rely more and more on IT to support their activities, and this makes them increasingly vulnerable to threats from hackers, viruses and even their own staff. Having the correct information at the right time can make the difference between success and failure for your company – strong IT security has never been so crucial. Information also needs to be protected if you share it with other organisations. For many businesses, the internet has replaced traditional paper-based methods of exchanging information. It can be sent and received faster, more frequently and in greater volume – but the internet in itself brings its own security issues which businesses must consider. Having an effective IT security polity in place can help you control and secure information from malicious changes and deletions or from unauthorised disclosure. Complete IT Systems has been providing security solutions covering a range of needs for many years and has the top level accreditaions to support clients. Complete IT Systems has the experience, accreditation and the skills to provide your business with the security solutions you need. For more information on how Complete IT Systems can help your business, call us on 0845 873 9631 or contact us and we can call you back.